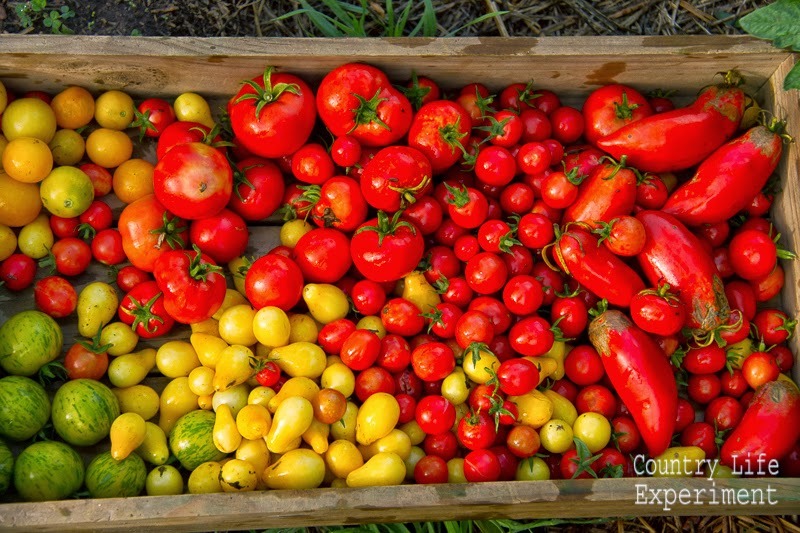 Anyone who has ever grown their own food knows this problem: One day you have hardly any fruit or vegetables, and the next day all the plants are ready to harvest and you have more than you can possibly eat. On the farm this is a constant issue for us. 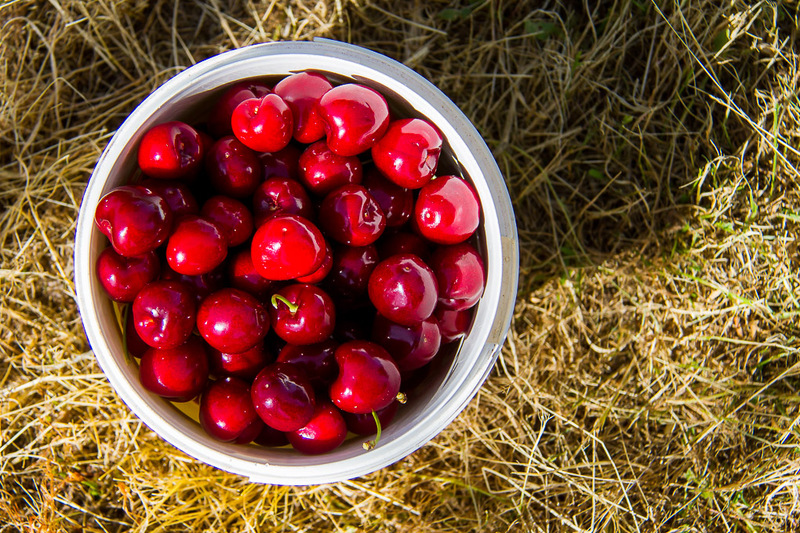 The plum trees are suddenly ripe and we have buckets of them, or the corn is ready and we have 50 cobs that need to be used in the next 24 hours to maintain their flavour. In same vein, you can often find in season fruit and vegetables being sold so cheaply, but while you will get maximum flavour, they often only last a few days. 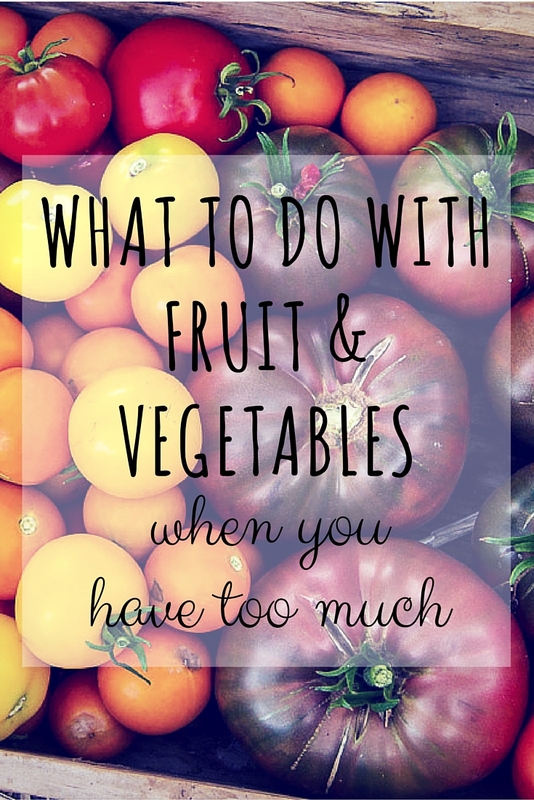 When the glut of fruit or veg comes in, it is easy to get overwhelmed. Of course the easiest way to use up the produce is to eat it while it is fresh, but sometimes that is just not possible. So here are some other ways you can make the most of your fresh food glut. Some fruits can be easily frozen whole. At the moment I have a bag of plums, sour cherries, and mulberries in the freezer, all waiting for me to get to them. The plums and sour cherries are actually easier to stone once they have been frozen (and defrosted), and the mulberries will probably be pulled out a little at a time to serve on French Toast, or pancakes. Other fruit such stonefruit, apples, and pears, can be stewed up quickly before being put into containers (I use takeaway containers) and frozen in portions. These are perfect to pull out of the freezer in winter and make into a pie or crumble, or even just heat up and serve with some custard as a warming treat. The last way to use the freezer is to freeze vegetables. We freeze corn (cut off the cob first), beans and peas, brocolli, carrots, and cauliflower. These vegetables are best cut into portions (we cut the carrots into rounds), and then blanch them. Blanching is plunging the vegetable into boiling water for 30 seconds and then popping it straight into cold water to stop them cooking anymore. Blanching stops the vegetables deteriorating while they are in the freezer. Once the vegetables have cooled down, drain them well and pop into snap lock bags until you need them. For vegetables like pumpkin and beetroot, I often roast them in chunks then freeze them. This makes them easy to pull out of the freezer to make soups and dips with. I can get a vegetable soup on the table within 10 minutes if I have frozen pumpkin in the freezer. A life saver at the end of a busy day. Jam is actually super easy to make. Whack an equal weight of fruit and sugar in a shallow saucepan and cook gently till the whole mess gels. 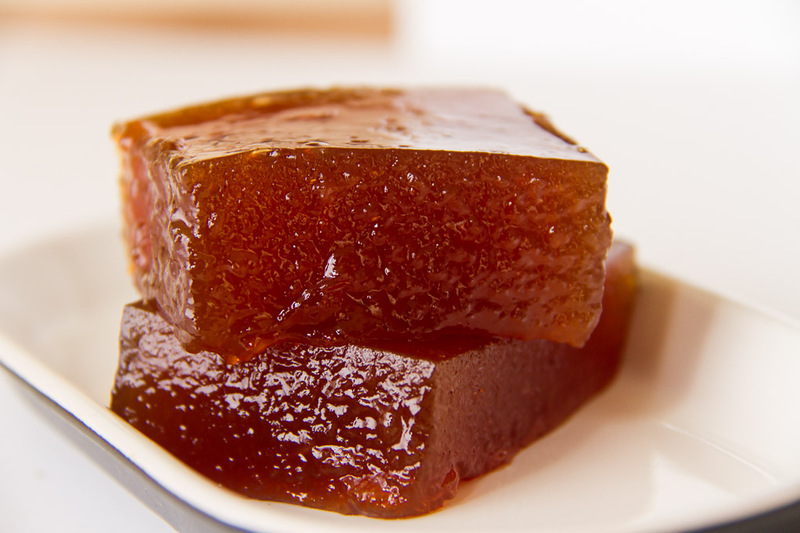 If you’re not sure whether it will set, you can add some pectin or jam setter to the mix. 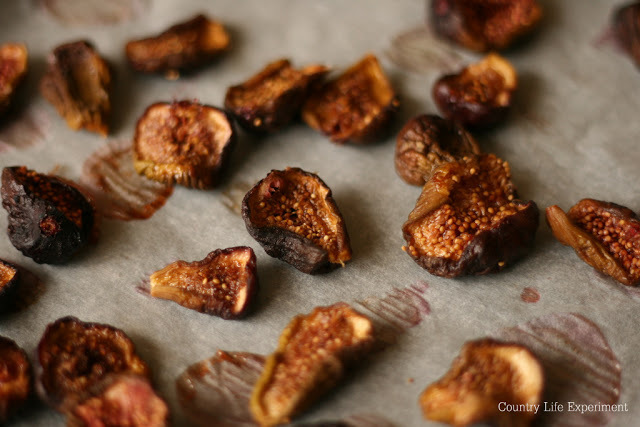 It makes a perfect treat of summer fruit that can be enjoyed all year round. Here is a recipe for my rhubarb, strawberry, and vanilla jam to get you started. Whilst not strictly a jam, try making lemon curd, passion fruit curd, or raspberry curd if you have lots of those fruits lying around. OK so not everything can be turned into jam, and to be honest, there is such thing as too much jam. So try pickling your own beetroot – just like the canned beetroot, only tastier. You can also preserve garlic cloves to use when your fresh stuff has run out. 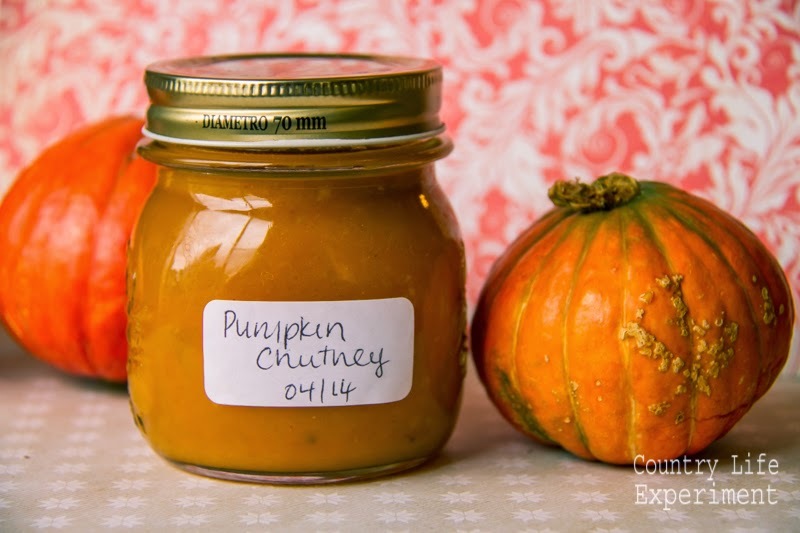 We’ve also made our own tomato relish, caramelised onion, plum sauce, as well as chutneys including pumpkin chutney, peach chutney, zucchini chutney, and rhubarb chutney. 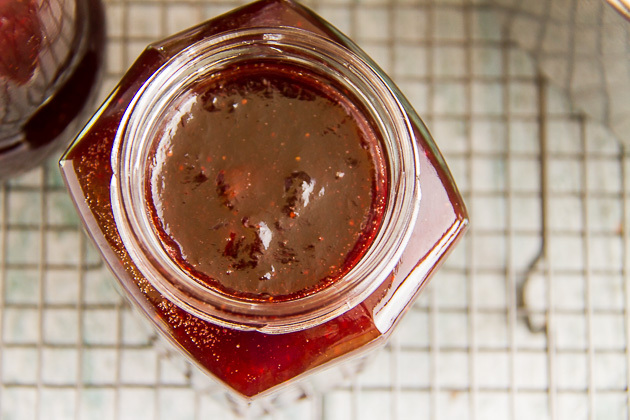 My sour cherry preserve, plum paste, and pear and ginger paste, are all favourites around here too. Too many chillies? Try sweet chilli sauce. Got lots of berries or fruit? Try a fruit vinegar. Both are super easy. You can also make your own Italian tomato cooking sauce. It is sooooo easy. We make our own pesto when we have enough basil, and have even made kale pesto which is delicious over pasta. Make your own with what ever leafy greens you have. Drying food is something I’m gradually embracing. So far I have dried chillies by hanging them up in a dry, covered spot, as well as using the oven to dry figs and tomatoes (with mixed results). The trick is to put your oven on as low as it can go, and watch them carefully. I had success making my own fruit leather which the kids loved, and have asked me to make again. What fruits and veg do you often have too much of? How do you use up extra fruit and veg? You’re a woman after my own heart Jo. We think so much alike. You’re so lucky to have so much homegrown fruit and veg leftover. I only buy what I need and with two fusspots who don’t eat much fruit and veg, I don’t have a lot leftover and don’t see the need to grow it. I do, however, never thrown anything away and it all gets used up. Thanks so much for sharing your post at Thriving on Thursdays. I’m featuring this one at tomorrow’s party. Always great to see you Jo! I have had to learn how to do this myself but for a different reason. We are in a fruit and veg co-op here in Sydney. The food comes from the Sydney markets so is very fresh. When we get our boxes every second Saturday I need to find ways to preserve whatever comes (not our choice if its not our turn). I’ve had to work this out for quite a variety of fruit and veg. Luckily I have a pretty good preserving book which I’ve used time and time again. I loved the idea of a fruit and veg coop when I lived in the city. It’s a great way to save money, and get fresh produce, though I bet you do get some odd things at times. I am eating breakfast here, plain raw rolled oats. I forgot the stewed peaches. These are all wonderful suggestions.